It’s been two weeks since we last posted about the transfer window and what Engalnd’s top clubs should be looking for in the market. In the time since, Manchester United have thrown a lot of money at some really good players. But is that what they needed? Let’s find out as we analyze their latest acquisitions. Memphis Depay: A young goalscoring winger who has already been likened to be the “next Cristiano Ronaldo”. He’s been one of Europe’s rising young stars, netting 28 goals for PSV in their Eredivisie winning season and he’ll definitely be giving Di Maria, Valencia, and Ashley Young a run for their money. For a 21-yr-old to be likened to a living legend, and then be pushing a star like Di Maria towards the exit door, and costing a cool £31 million, he’s already dealing with a whole lot of pressure. He says Van Gaal was key in choosing United over other suitors and he better hope that Van Gaal gives him the game time he deserves. Is he the answer to United’s weaknesses? No. Will he be able to help them push for the title? Maybe. Is he an exciting signing? Definitely! Bastian Schweinsteiger: Another one of United’s exciting signings, 30-yr-old Schweinsteiger is one of the most experienced players there is. His conquests for Bayern Munich and Germany are well known and he joins a reasonably young squad with a world of experience. There’s already a whole lot of speculation as to where he’ll play and how he fits the United-Van Gaal system. We think he’ll slot in as a deep midfielder – with a good passing range, a deliciously strong shot, and brilliant in possession, he could give the United defence some much needed support. Yes he’s 30, but he’s played in one of the toughest leagues, and international teams, for eons. 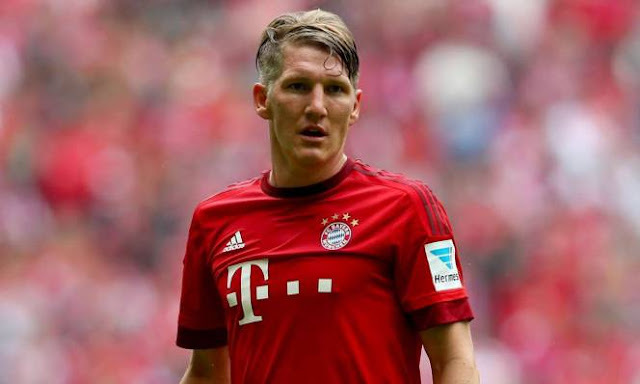 There’s no doubt that Schweinsteiger is a huge boost to United in terms of experience, hard work, and most of all – confidence. Morgan Schneiderlin: Schneiderlin was the subject of a whole lot of gossip last season, with Arsenal desperately trying to pry him away from Southampton. This time around, the Gunners were surprisingly quiet when it came to the Saints’ midfielder, which allowed United to snap him up. Again, a deep midfielder with proven premier league experience, he can add to the fortification program. One thing that is a bit curious though, is the absence of other suitors for such a coveted player. Is there something Van Gaal missed? 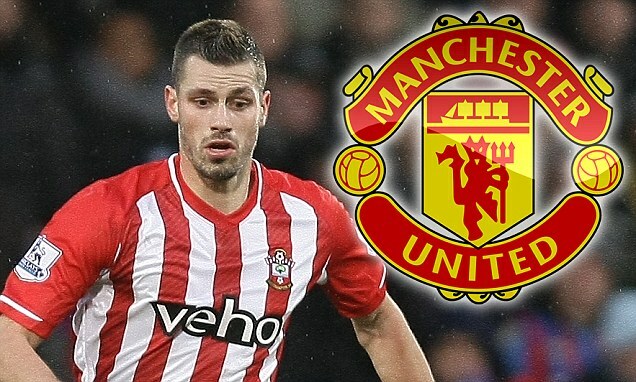 Or did Schneiderlin have his eyes set on United and no one else? Matteo Darmian: A young, right-sided full back with international experience – just what the doctor ordered. When we first wrote about what United need, a defender who could press Valencia and Rafael for a starting spot was on the list. Darmian does just that. He’s versatile and can play on either side of the pitch; He’s Italian which means clean sheets are more important than goals to him; and he came in for a relatively cheap sum (believed to be £13 million) which means good business. 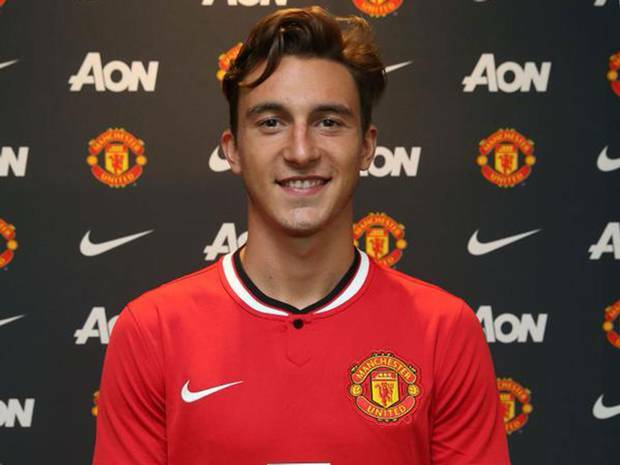 Of all of United’s signings, we’d say Darmian could have the greatest impact on the way their season pans out. 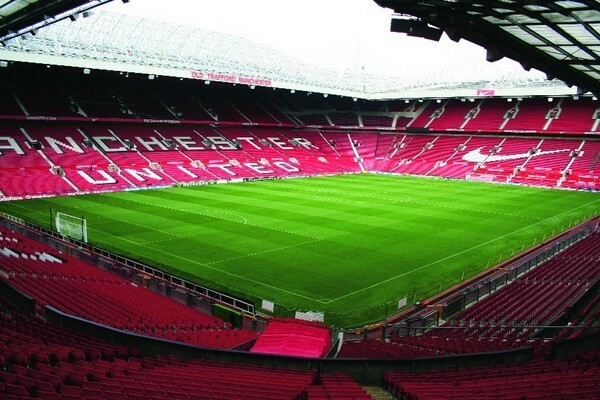 We wrote that a man up front is an important hole to be filled in and Van Gaal has openly declared that he’d like to make 2-3 more signings which means Manchester United’s “transition” phase could well have ended and next season could be the beginning of another Glory Era for the red devils!